In the Pacific Northwest, Oregon State Parks and Recreation will be letting its 12-month and 24-month day-use permits go at $5 off the regular price. This sale lasts until April 30. The transferable permit is honored at 26 popular parks where parking permits are required. 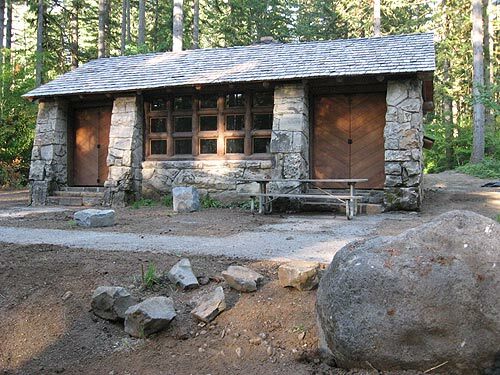 The permit is sold, along with a 24-month version, at major Oregon Parks and Recreation Department (OPRD) offices throughout Oregon, or by phone: 1-800-551-6949. The 24-month permit is transferable as well, going for $50, which includes a built-in discount. OPRD operates day-use areas at more than 175 state parks, including eastern Oregon, the Willamette Valley, central Oregon, southern Oregon and the Oregon coast. A list of the parks noting which ones require day-use parking permits is online through www.oregonstateparks.org. April 16 to 24 is National Park Week, and the nation’s stunning parks are offering a variety of discount, offers and deals at www.nationalparksonline.org. Various businesses and organizations in the parks are posting these, while admission to the parks is free during this celebratory week. There are other fee-free days coming at the National Park Service, including the first day of summer, June 21; Public Lands Day, Sept. 24; and the Veteran’s Day weekend, Nov. 11 – 13. Crater Lake is Oregon’s only national park.